Cannabidiol, or CBD, is one of over 100 cannabinoids found in cannabis and hemp plants. CBD has been proven to have enourmous medicinal and therapeutic potential. There are no negative side effects associated with taking CBD. Unlike its notorious cousin THC, CBD is non-psychoactive, meaning it does not get you “high” or leave you feeling “stoned”. From chronic pain to anxiety/depression and many things in between-CBD is helping a rapidly growing number of people find safe, natural, effective relief. The medicinal benefits of taking CBD are nearly identical to those of medical marijuana, with the added benefit of not having to be high every time you take your medicine. Yes, you read that correctly! CBD provides virtually the same medical benefits as marijuana with no “high”! CBD provides real true Help without the High or negative side effects of other medications. 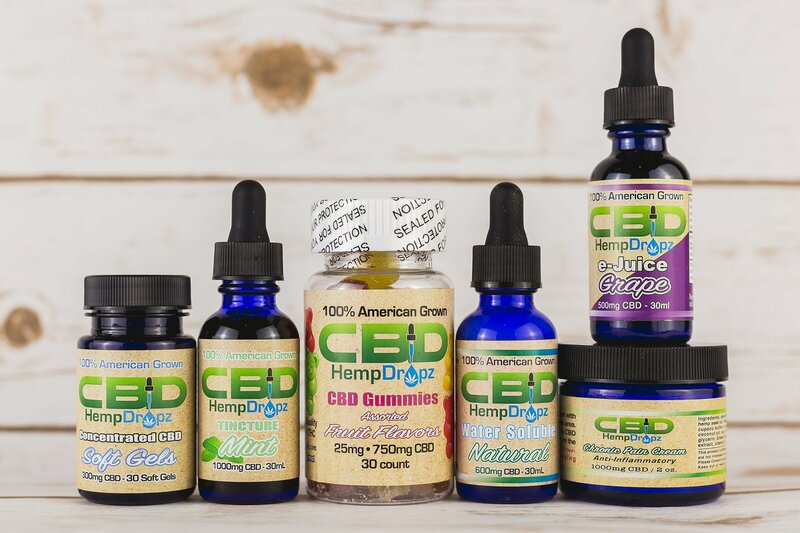 Our CBD products are sourced from industrial hemp. Hemp is a variety of the cannabis plant that contains less than .3% THC. Our hemp is high in CBD and other phytocannabinoids, and very low in THC. Any cannabis plant containing more than 1% THC is considered Marijuana. Marijuana is mainly used recreationally for the phychoactive effects. CBD is used purely for the medicinal benefits. CBD sourced from industrial hemp is federally legal in all 50 states. 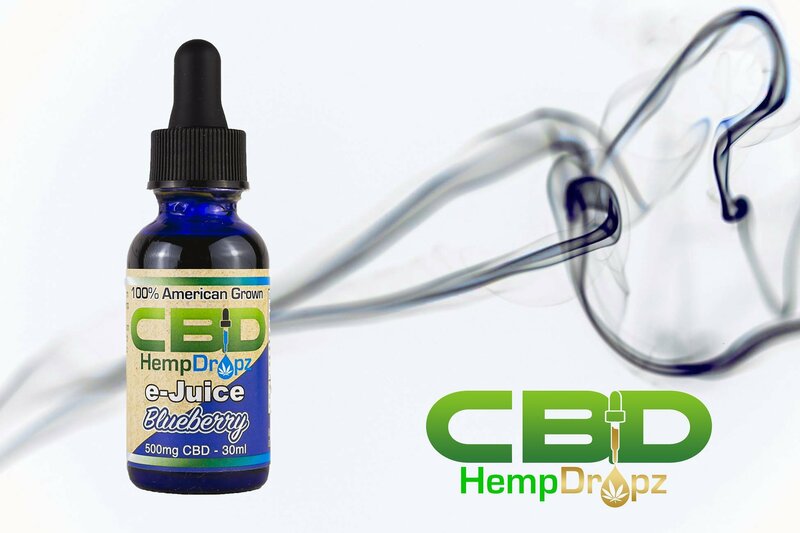 HempDropz CBD is legal, 100% safe, natural, organic, non-GMO, pesticide free, heavy metal free, contaminate free, and it all comes from 100% USA grown Colorado state approved and regulated Hemp farms. We offer a full line of ZERO THC products, along with a full line of Full Spectrum products that contain less than the legal limit of .3% THC. We have whatever you are looking for. In the last 30 years, Research on the effects cannabis on the human body led to the discovery of the ECS, or endocannabinoid system. CBD is a cannabinoid. The ECS is a complex system of cannabinoid receptors found throughout the body, but mainly in the immune and nervous systems. The ECS plays a role in communicating with, and regulating virtually every system and organ in the body. A healthy ECS enables Homeostasis, which is when our cells, organs, and physiological systems are in balance and working properly. CBD works extremely efficiently with the ECS to help Maintain that homeostasis and balance across the different systems of our body. CBD helps the body heal and balance itself.